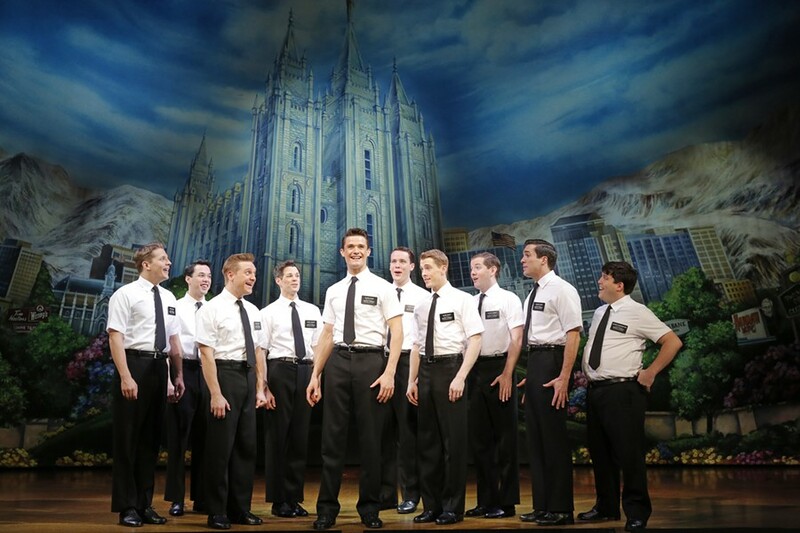 Set your alarms and say your prayers: If you want to see the long-awaited Utah premiere of The Book of Mormon, you'll need to be ready on Monday. Broadway Across America's touring production of the Tony Award-winning musical by South Park creators Trey Parker and Mat Stone hits the Capitol Theatre July 28 - Aug. 9 for just 15 performances, and tickets finally go on sale to the general public on Monday, April 20 at 10 a.m. Tickets will be available at ArtTix outlets, by phone (801-355-2787) or online at ArtTix.org. Purchases will require an ArtTix account; if you don't already have one, you can create one here. Tickets are likely to go fast, so have a finger ready on the redial button at the appointed hour. And maybe somebody on the other end will greet you with this catchy ditty.